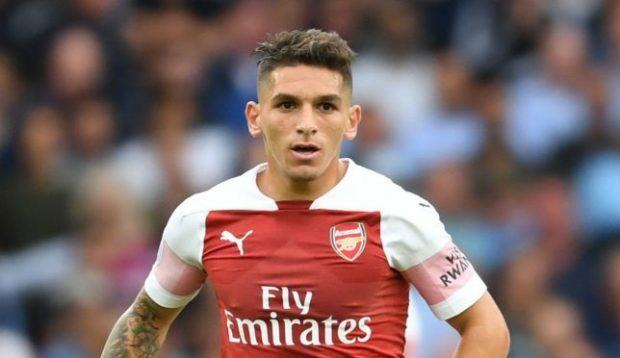 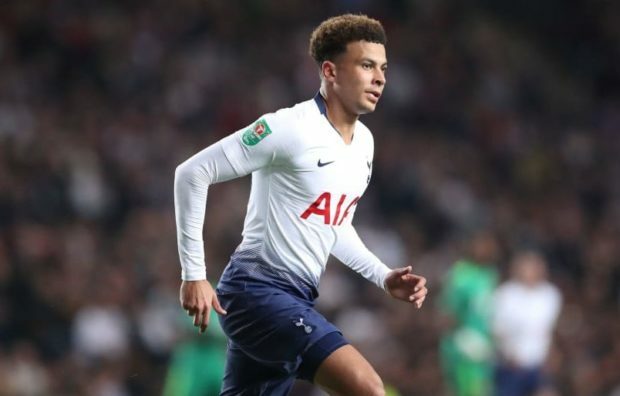 Managers are now pressing ahead with their plans for the summer transfer window so we’ll bring you all the latest news and gossip from around the globe. 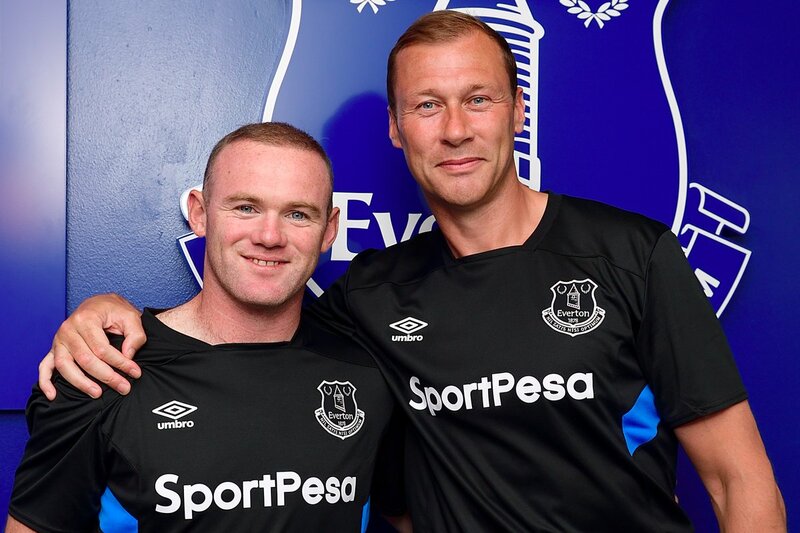 Today, Wayne Rooney has joined Everton…. 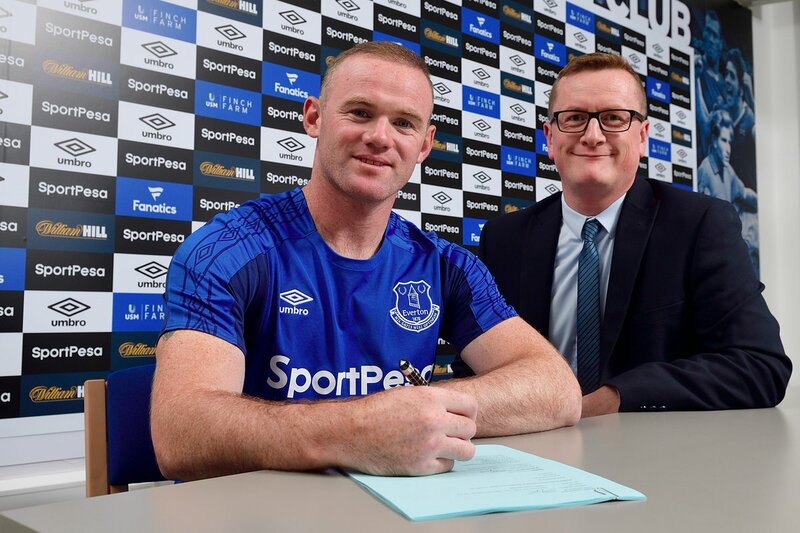 Wayne Rooney has completed his move back to Everton 13 years after leaving his boyhood club for Manchester United, it has been confirmed this afternoon. 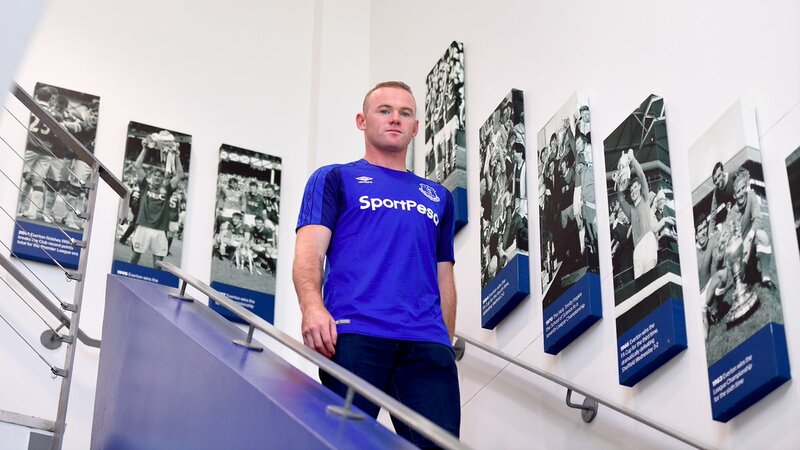 Rooney came through the youth ranks at Goodison Park and announced himself to the Premier League with a stunning goal against Arsenal back in 2002 before going on to make 77 appearances for the Toffees. 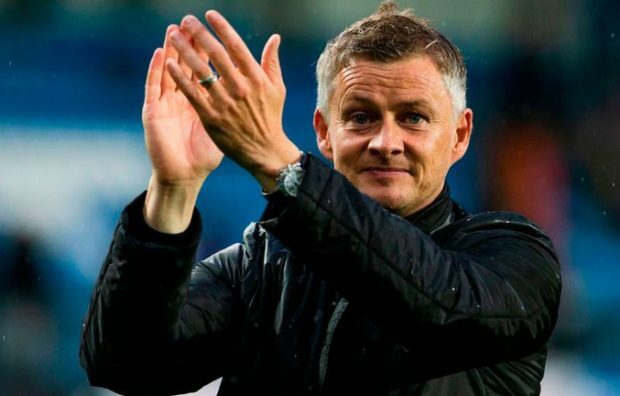 The former England captain made a £27m to United in 2004 in search of trophies and Rooney went on to win 5 Premier League titles, the Champions League, the Europa League and an FA Cup during his time at Old Trafford. 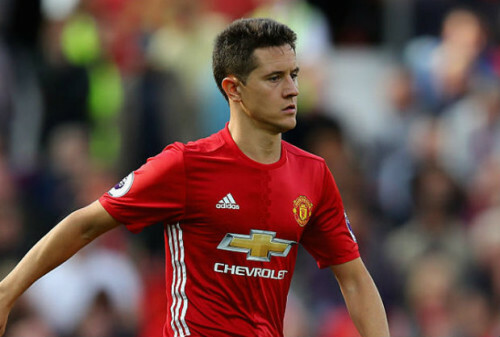 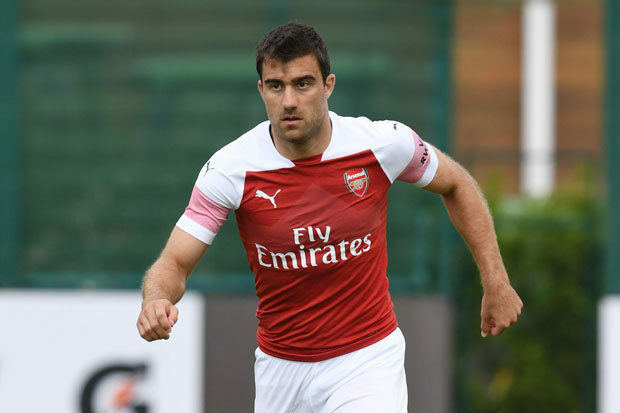 The 31-year-old scored 253 goals in his 559 appearances for the Manchester giants but his future at the club was thrown in to doubt after he fell out-of-favour under Jose Mourinho last season. 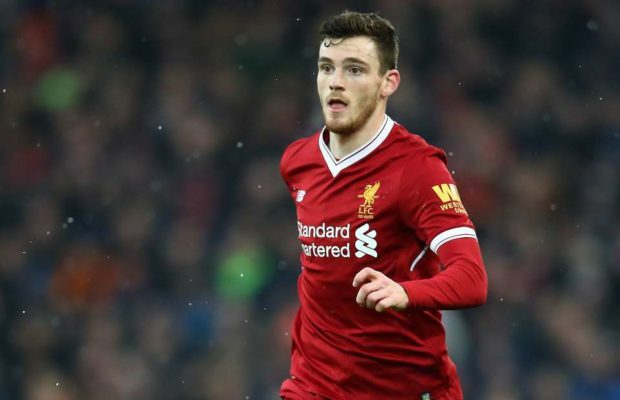 Rooney was linked with several clubs throughout the world but Everton soon emerged as his most likely destination and the Merseysiders have now confirmed on Evertonfc.com that Rooney has re-joined the club on a two-year deal. 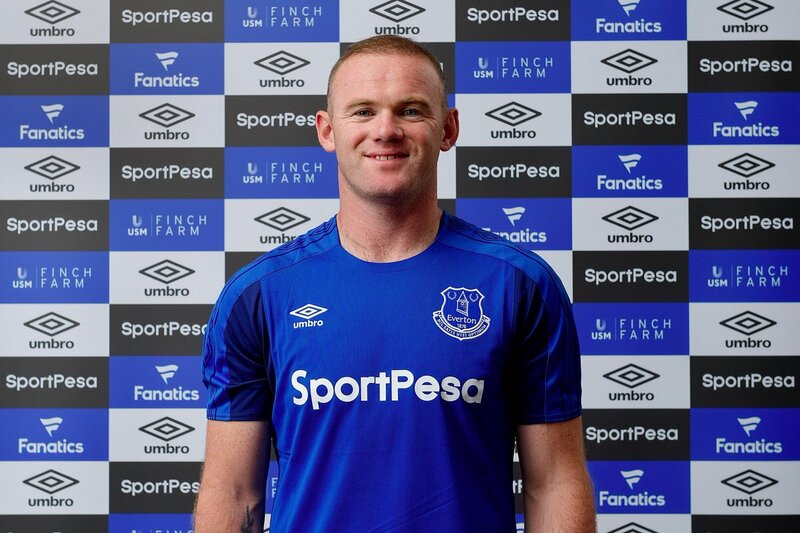 The precise details haven’t been disclosed but Rooney is understood to have taken a sizeable pay cut to re-join Everton and the Toffees are believed to have snapped him up on a free transfer as part of United’s agreement to sign Romelu Lukaku. 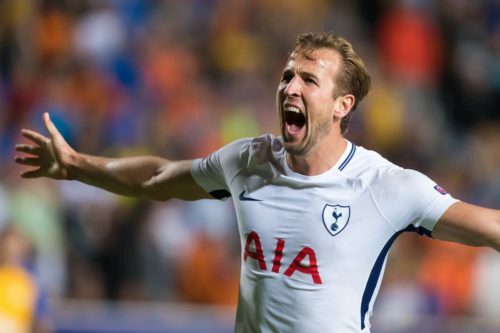 Rooney becomes Everton’s latest new addition as boss Ronald Koeman continues to overhaul his squad as the Dutchman looks to build a side capable of challenging for the top four next season.